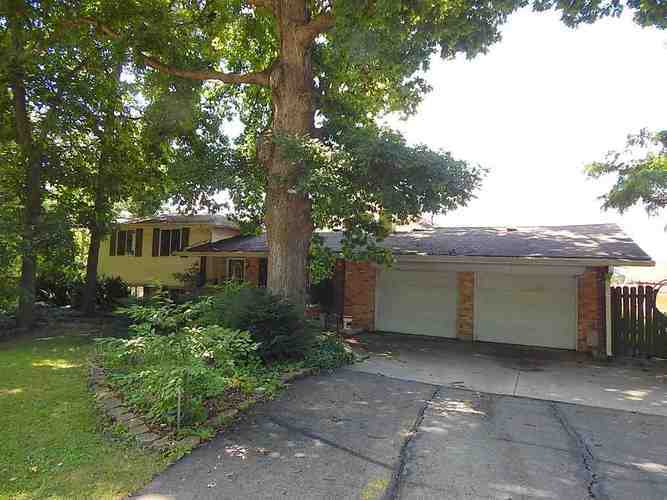 Large 3 bedroom home with 2 full baths and nearly 2200 square feet of living area. This home has multiple living areas in 3 spaces. Largest room is a 31 x 31 at the rear of the home. In the backyard is a 20 x 40 inground swimming pool that has not been used for the last 3 seasons. This home needs some attention and maintenance but it has been reflected in the list price. Seller also owns the vacant wooded lot to the north that is listed separately. Directions:Take State Rd 1 North - turn left on Center Dr. - turn right on Shady Lane - home is on the left side of road.